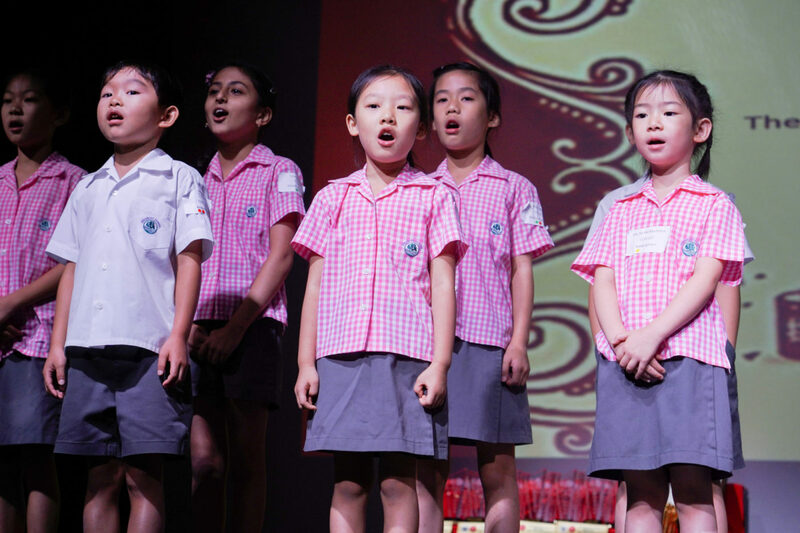 Through storytelling, calligraphy, poem reading and other fun activities, our students showed off their incredible talents at the Zhou Youguang Cup Chinese Talent Show – truly amazing! 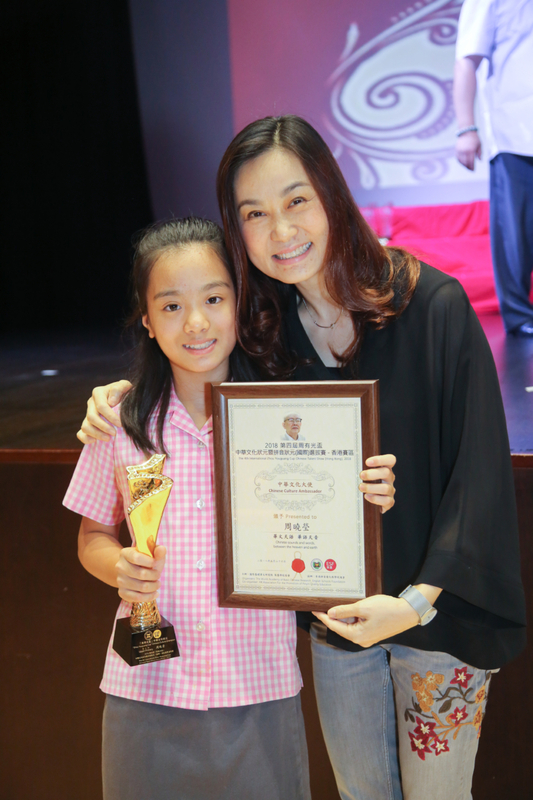 An award ceremony took place at ESF Bradbury School – a great celebration of students’ hard work and dedication. Congratulations to ESF Kennedy School and ESF Bradbury School for winning the best school title! 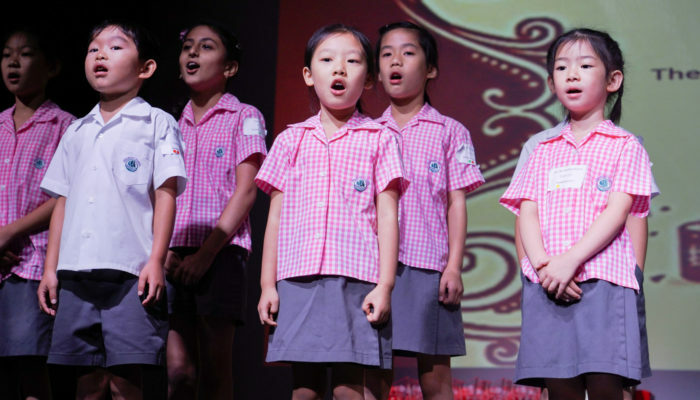 The competition was organised by ESF and the World Academy of Basic Chinese Research, commemorating the famous Chinese Linguist, Zhou Youguang. Zhou Youguang, the “Father of Pinyin”, invented the Hanyu Pinyin system which now becomes the standard for learning Mandarin. Learn more about the event here.